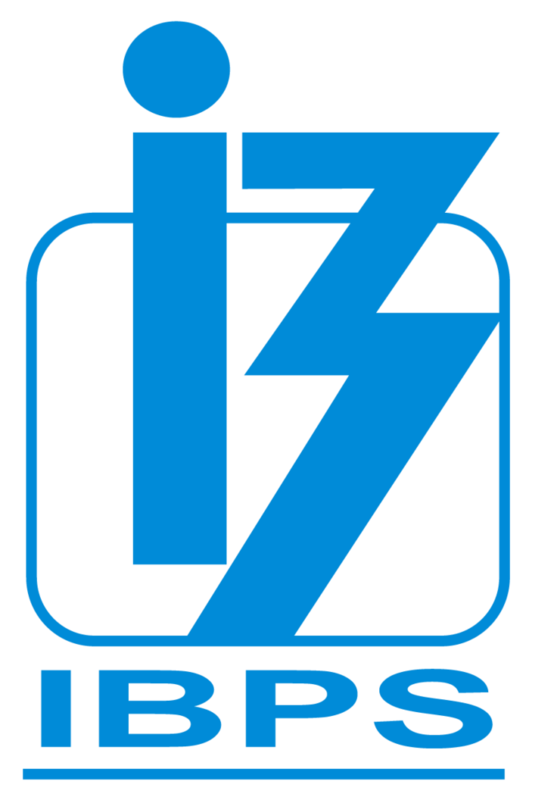 IBPS Examination Calender 2019-2020:- Tentative calendar for online exams has been released by IBPS on its official website ibps.in. The list of exams like IBPS Clerk, PO, SO, RRB etc and important dates has been mentioned on the official website. The registration process will be through online mode only. There will be a single registration for both Preliminary and Main examination, wherever applicable. The Institute of Banking Personnel Selection (IBPS) is a recruitment body that was started with an aim to encourage the recruitment and placement of young graduates in public sector banks in India (except SBI). It also provides standardised systems for assessment and result processing services to organisations.